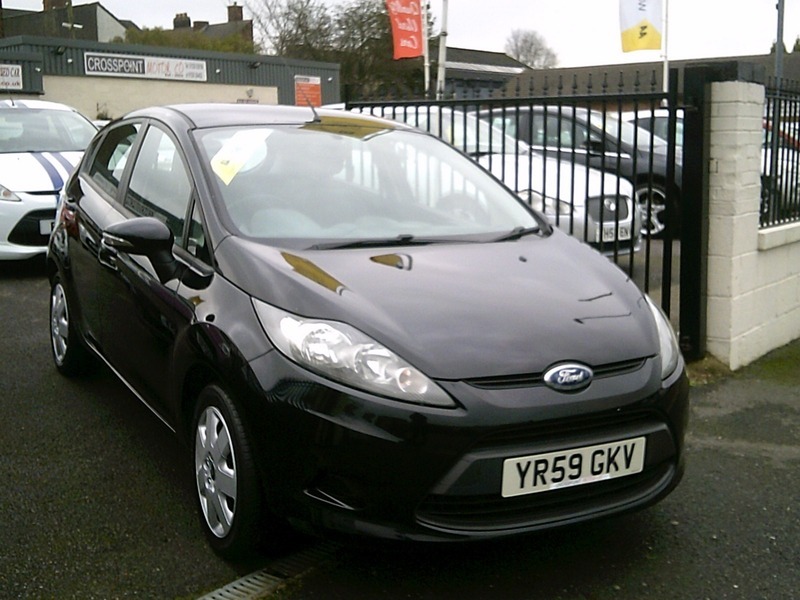 Just in this 5 Door Fiesta Style Plus is only 2 owners from new with the last owner having owned the car since 2010. A very clean and well maintained example, just serviced and offered with 12 Months MOT. Finance easily arranged - just ask for a quote. We are open 7 days a week.